The PinkYak ® slippers with the shape of animals remind of the work of our grandmothers. 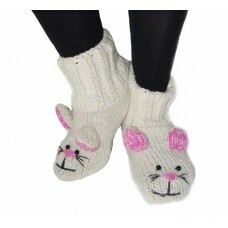 They are soft and comfortable thanks to the mix of pure wool and lined in the inside with polar fleece. They come with double sole, an inner carpet wool sole to ensure comfort and an outside leather sole. 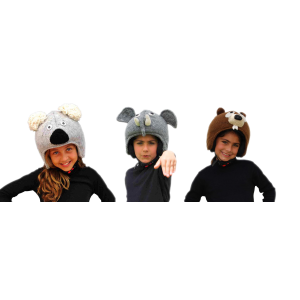 Available in 4 different sizes, for children and adults. 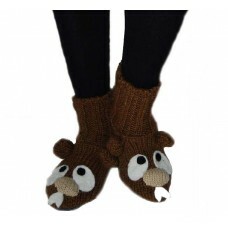 The Handmade animal slippers with the form of Beaver remind of the work of our grandmothers. They a.. The Handmade animal slippers with the form of Bunny remind of the work of our grandmothers. They ar.. The Handmade animal slippers with the form of Donkey remind of the work of our grandmothers. T.. 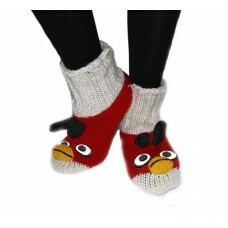 The Handmade animal slippers with the form of Firebird remind of the work of our grandmothers. They.. 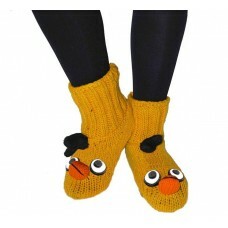 The Handmade animal slippers with the form of Giraffe remind of the work of our grandmothers. They .. The Handmade animal slippers with the form of Koala remind of the work of our grandmothers. They ar.. The Handmade animal slippers with the form of Moonbird remind of the work of our grandmothers. They.. 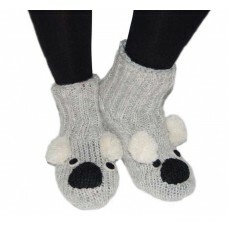 The Handmade animal slippers with the form of Panda remind of the work of our grandmothers. They ar.. The Handmade animal slippers with the form of Pink Piggy remind of the work of our grandmothers. 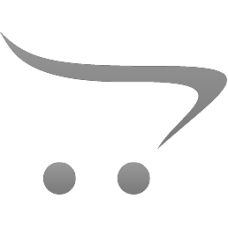 Th.. 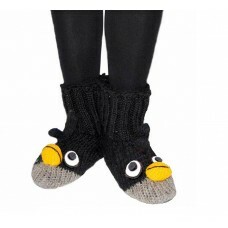 The Handmade animal slippers with the form of Sunbird remind of the work of our grandmothers. They ..